Eat fish imported from Vietnam in Ahmedabad. 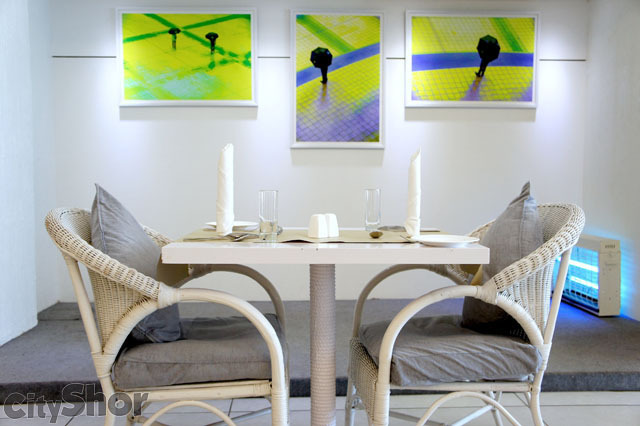 Canvas, just the right name for a restaurant that houses great food blended with amazing art work. 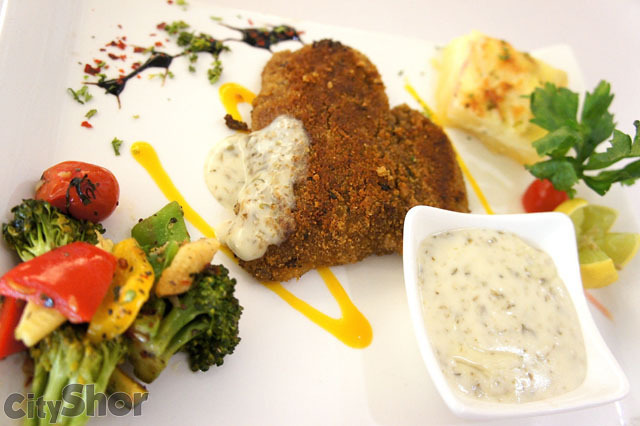 Talking about food, Canvas say they serve authentic European dishes (Veg/non-veg) and then they live up to it. Though fish is not my liking, this was possibly the first time that I loved it. 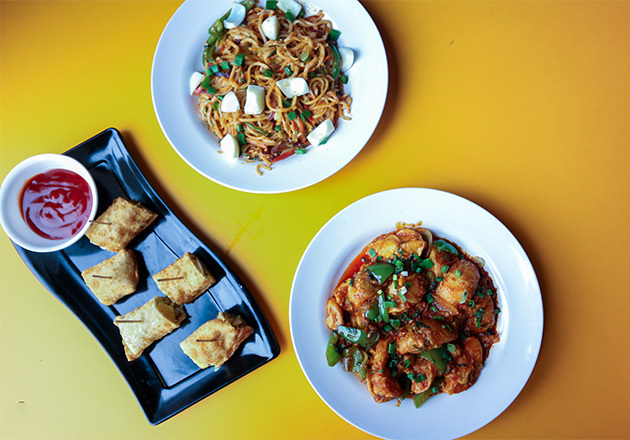 Try their dish – “Cazune Rub” for which they get Seabassa fish imported from Vietnam. 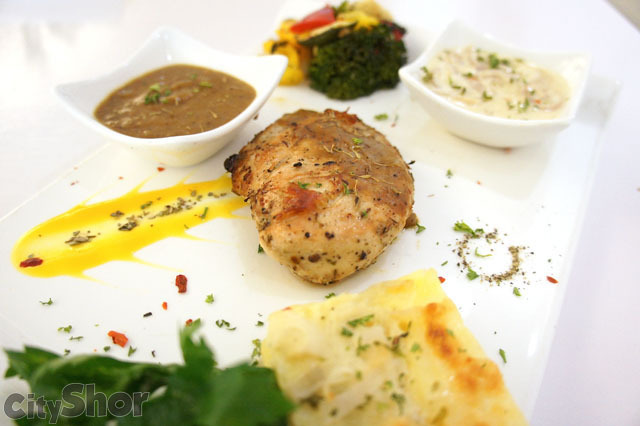 “Thyme Herbed Chicken” served with labonese baked potatoes, assorted veg and sweet onion sauce & chicken brownie sauce is yet another stuff to die for. 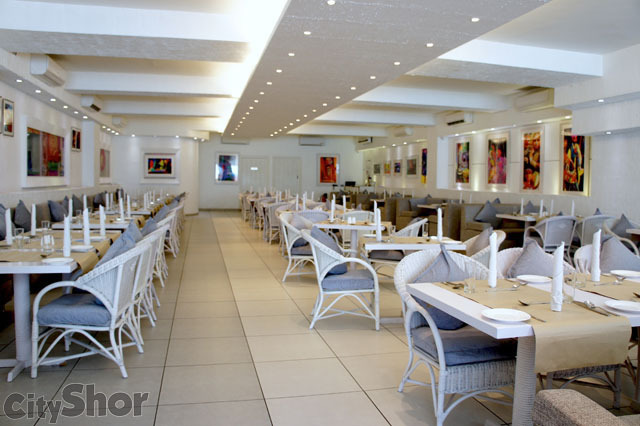 The white ambiance inside Canvas restaurant gives a very light feeling – reminds you of the European lifestyle. 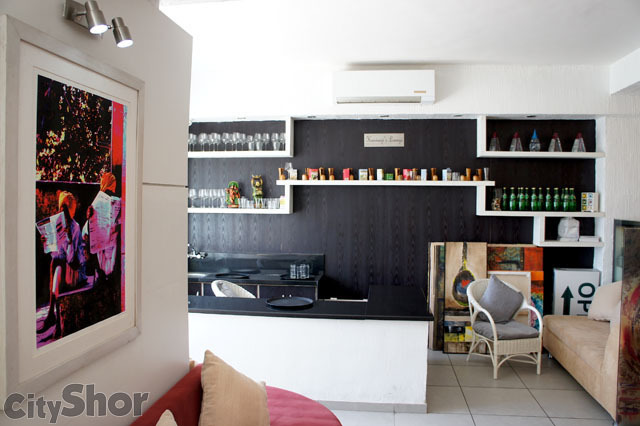 When entering through the doors of CANVAS one can firstly see its lounge area for the guests to enjoy various freshly brewed coffees from across the globe, the unique variety of Indian and English teas with different flavors. 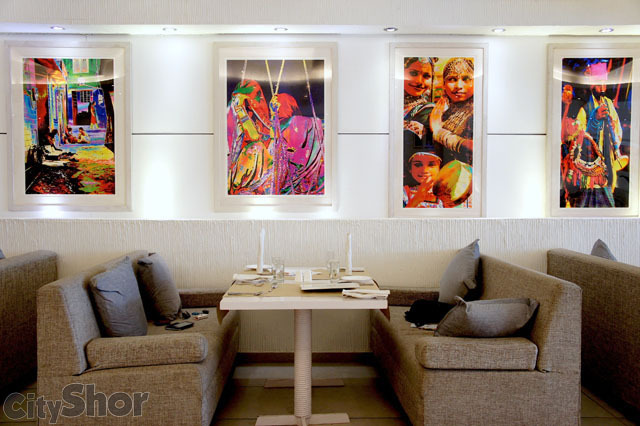 Move further and you will cozy sitting arrangements with beautiful art paintings hanging on wall. Each of them – classic! CANVAS has one of the largest kitchens for a standalone property in Ahmedabad, has its own Wood Fire Oven Live, which can dish out delicious thin crust Pizzas in a matter of minutes. 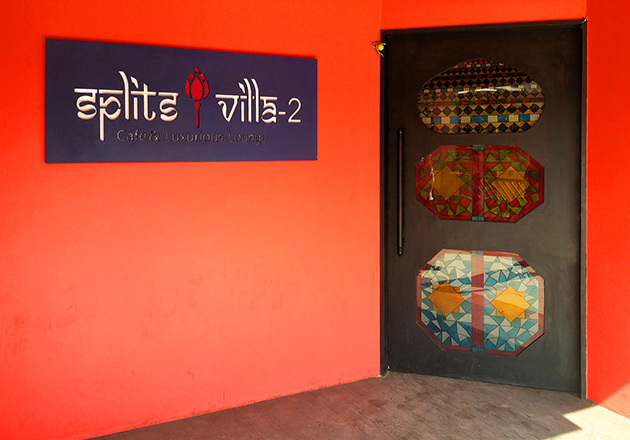 Go check out the place yourself – Canvas, Next to Barbeque Nation, Drive In Rd. 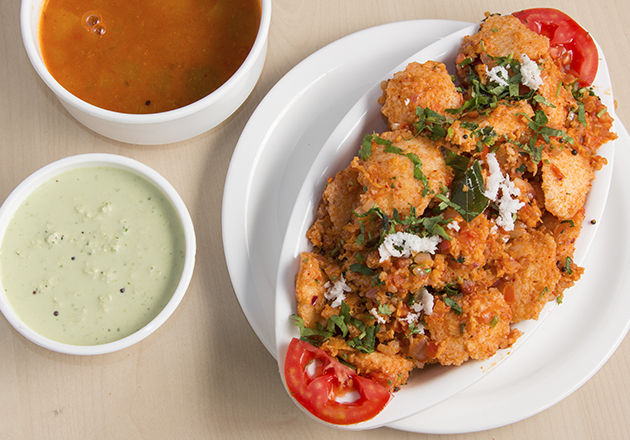 Innovative UNLIMITED Egg Meals at Egarea! 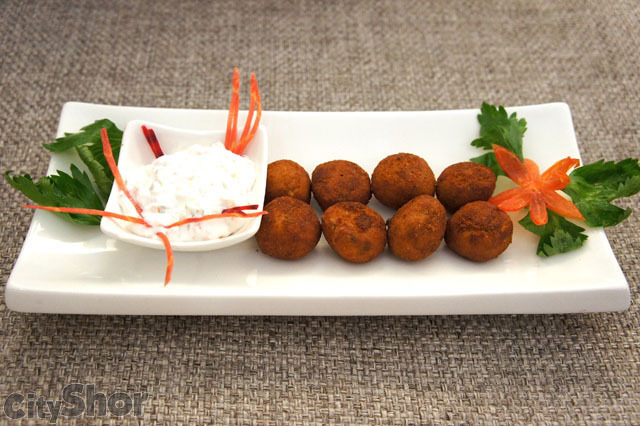 @ Only Rs.179!